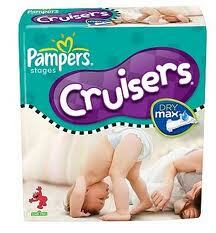 Sam’s Club is giving away a free sample of Pampers Dry Max diapers HERE. You do not need a membership number to get this freebie. Thanks FreeSnatcher!